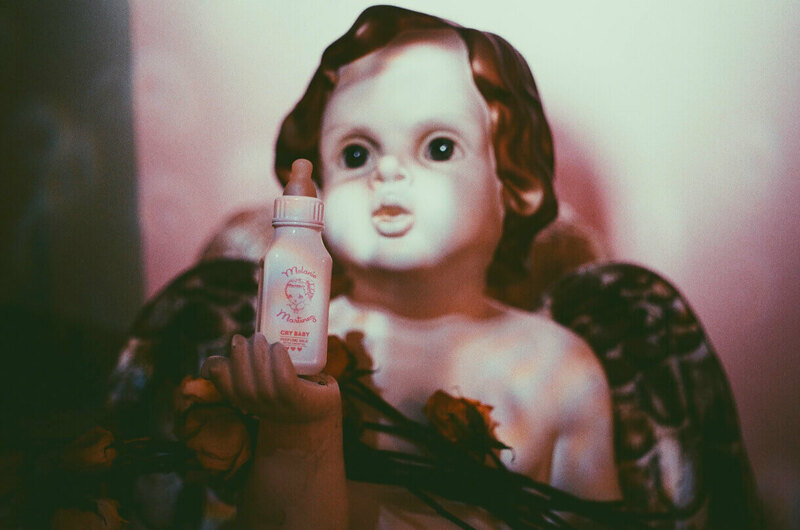 Sweet and nostalgic, “Cry Baby Perfume Milk” captures the spirit of the girl who is playfully innocent, but conceals an irreverent edge. The first impression is a complicity of dark fruity notes, while strawberry milk and a lipstick accord are layered to contrast the dark fruits. 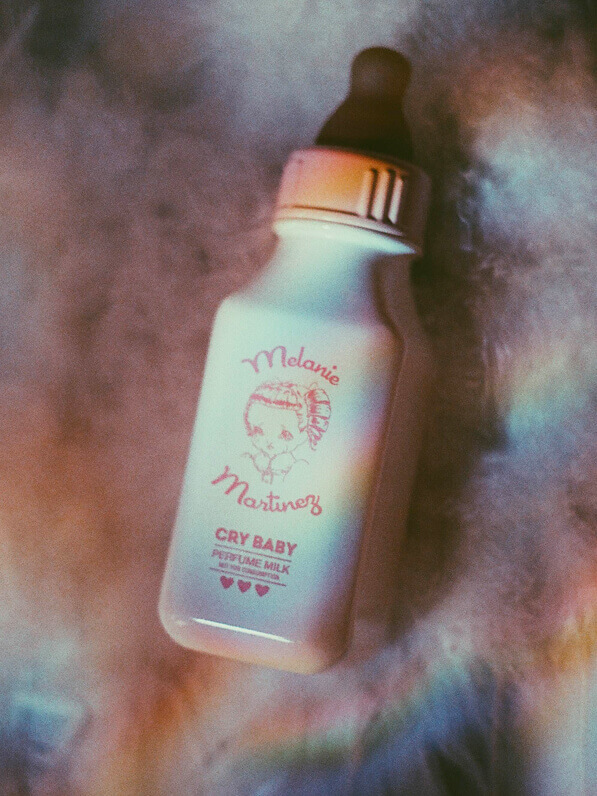 The heart of, “Cry Baby Perfume Milk” invites you to experience innocent darkness while Melanie’s childhood memories are evoked through a soft, nostalgic baby lotion accord. 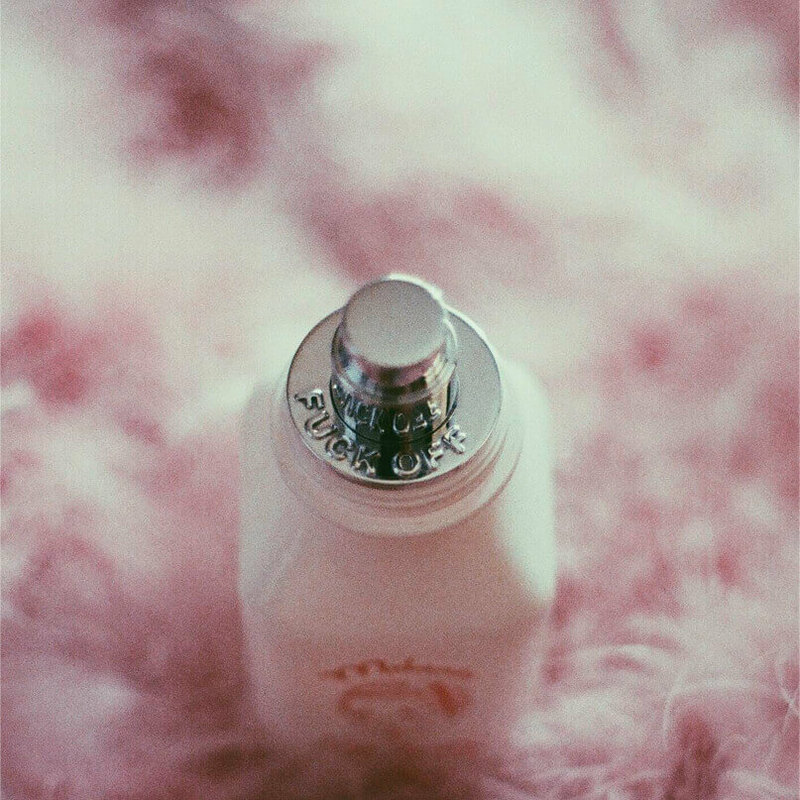 Feminine yet mischievous and unapologetic, the base of the fragrance is wrapped in a sweet layer of burnt caramel complimented by a blend of sinister woods. Want to smell the perfume? Pick up the January issue of AP magazine for a free sample! 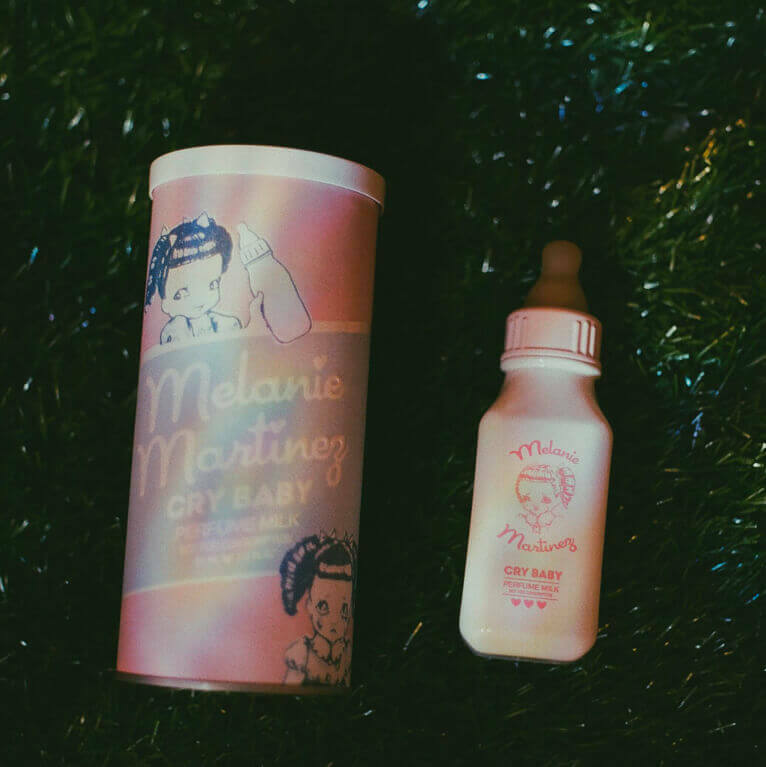 Sign me up to discover more artists like Melanie Martinez and other offers.